Gorgeous Ranch home in North Denver! 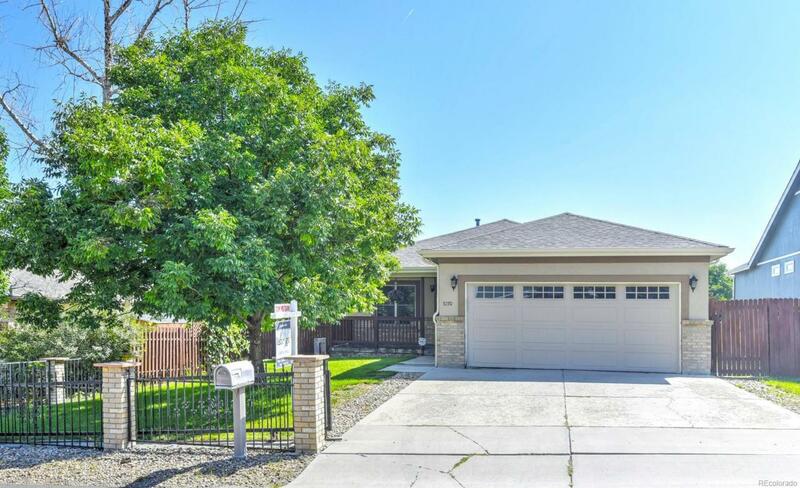 This is the one you have been waiting for, huge open layout with newly remodeled master bathroom, stunning kitchen cabinets with granite counter tops, matching stainless steel appliances and cozy living room fireplace...this is where home entertainment starts! Unfinished basement gives you space to expand...maybe a huge game room? Indoor Theater space? The possibilities are endless!! Easy access to all of North Denver's best restaurants and nightlife! Just minutes to the Shops on Tennyson, Regis University and the I-70 & I-76 Corridors! Don't wait another minute to schedule your showing TODAY!